Coffee has always been a part of my life. I grew up watching my parents make and drink their coffee every morning, and I remember how tasty It looked and smelled. 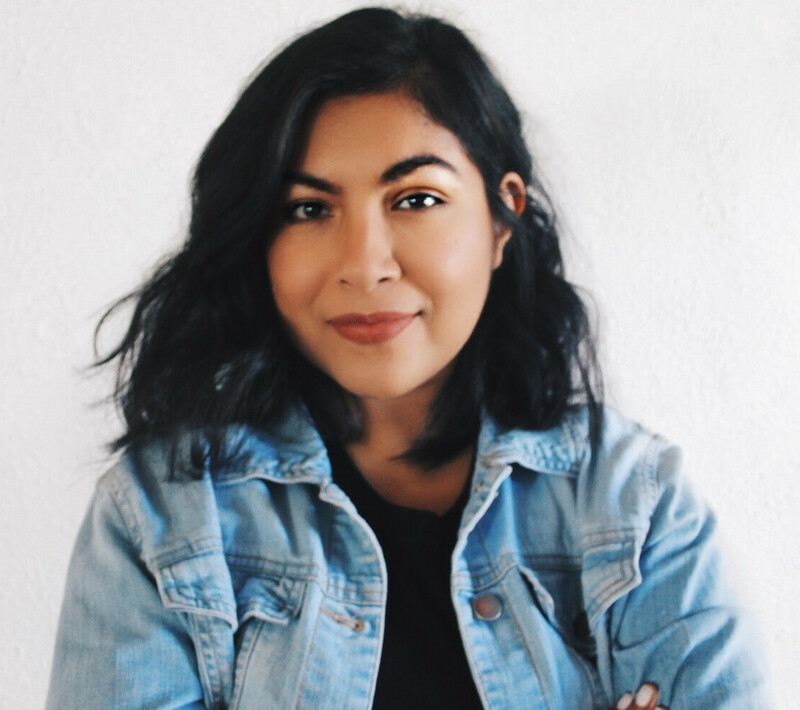 Now, I look forward to my morning cup of coffee every day, and I love trying different brands, but recently, I discovered a brand that makes me so happy. I am in love with Laughing Man® Coffee! Not only are their rich & smooth blends & single origin varieties amazing, but they truly care about their farmers and Fair Trade. Every time you enjoy a cup of Laughing Man® Coffee, you make a positive impact, because a portion of the proceeds from your purchase goes right back into the communities that grow the coffee beans. This means so much to me. My dad always tells me stories of how he picked coffee beans as a kid, but I don't think I always consider the journey it takes to get from plant to my cup. I can't even imagine all the hard work and dedication it takes to grow coffee. 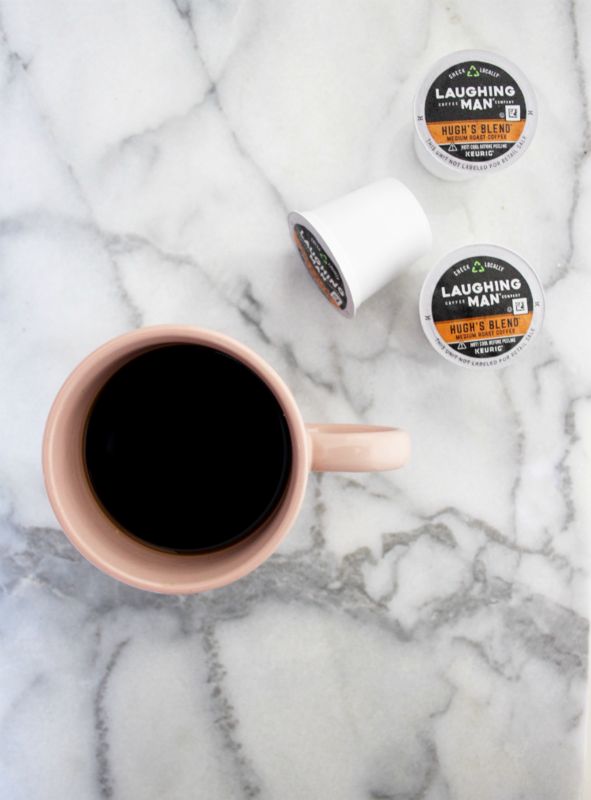 I am excited to introduce to you Laughing Man® Coffee, the company that “Makes Every Cup Count.” I have learned to appreciate every single cup of coffee even more. Thank you Laughing Man® Coffee! 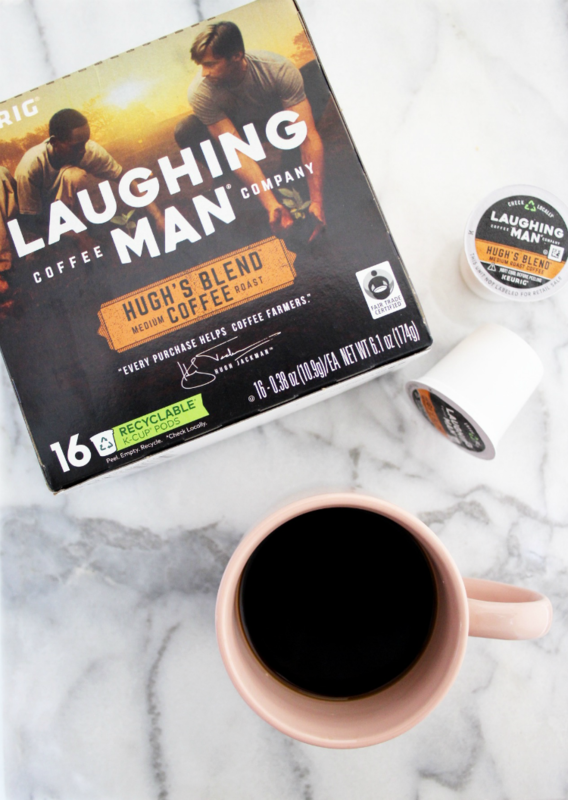 To try Laughing Man® Coffee for yourself head to your local Target or even shop online! 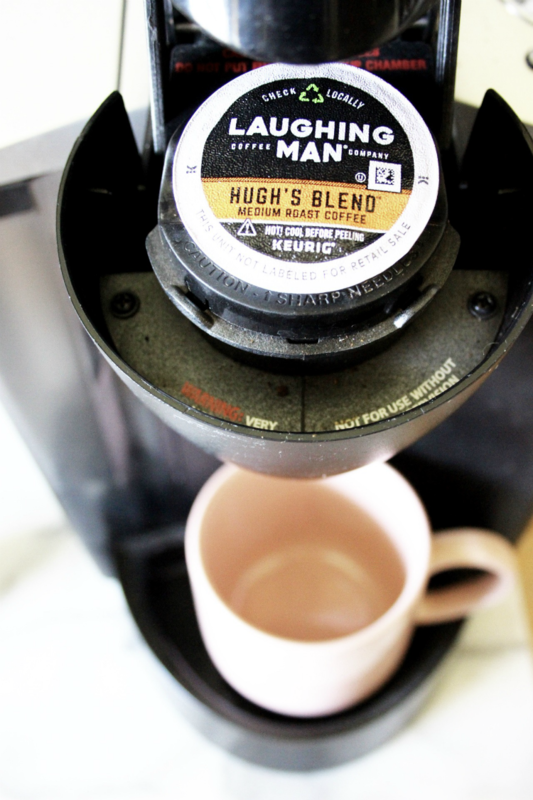 I picked up Colombia Huila and Hugh's Blend in K-Cup® pods, which are recyclable in the new packaging! Yay! 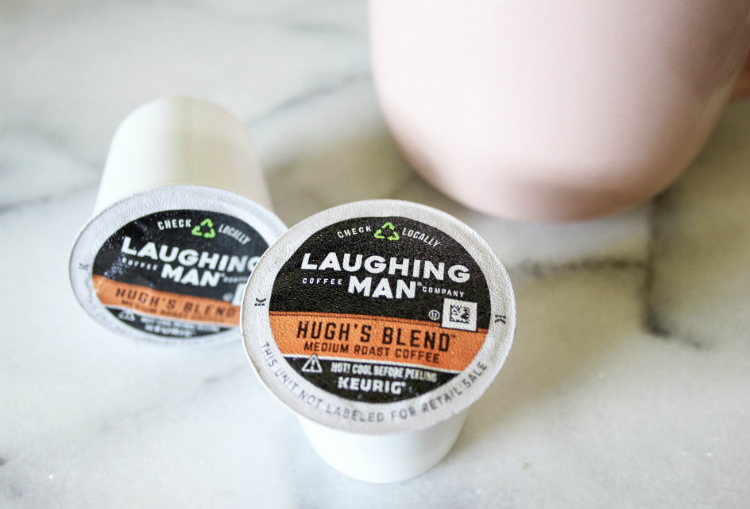 All four varieties of premium Laughing Man® Coffee are Fair Trade Certifiedä which just gives me positive vibes. 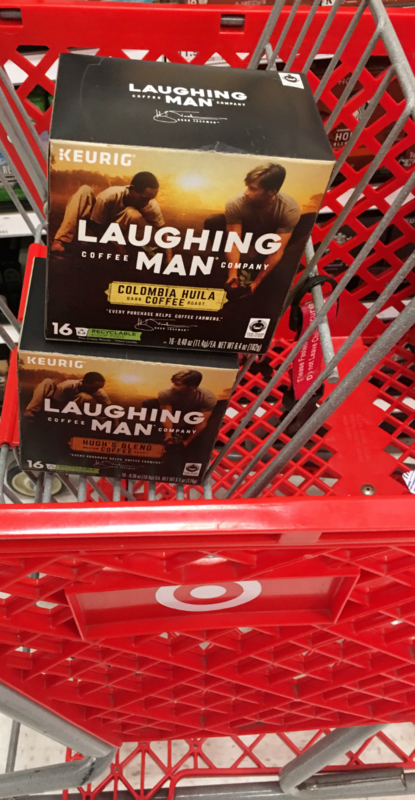 Run to your nearest Target and purchase Laughing Man® Coffee and Make Every Cup Count!